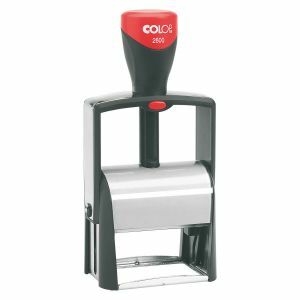 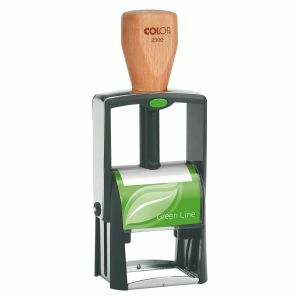 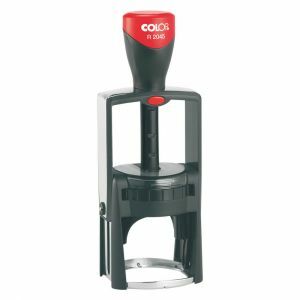 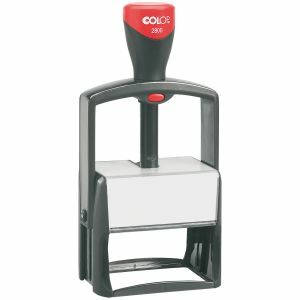 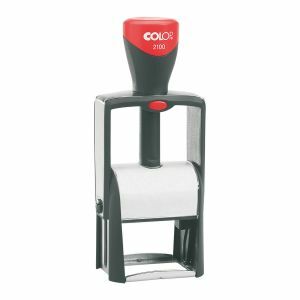 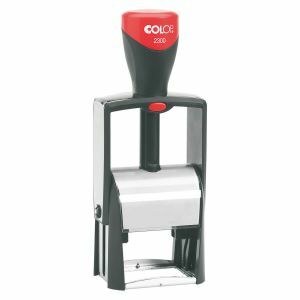 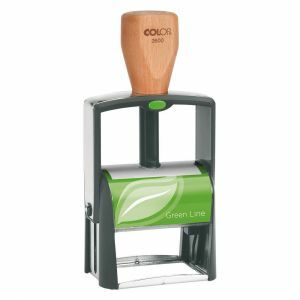 The Colop range of heavy duty self-inking stamps with a metal frame are designed for high volume day in day out usage for many years. 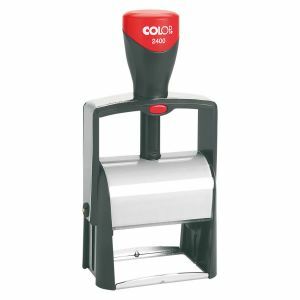 Colop precision engineered self inkers are built for maximum durability and with a very smooth action for less strain. 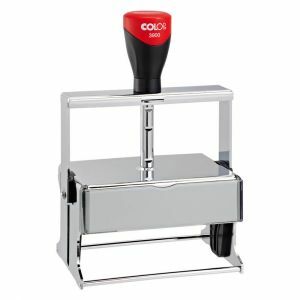 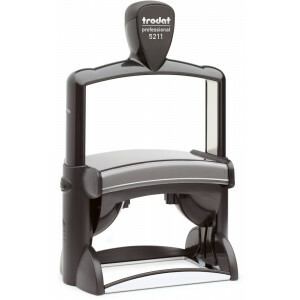 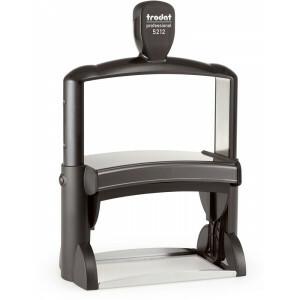 The largest Self inker with heavy duty metal frame for constant daily use.